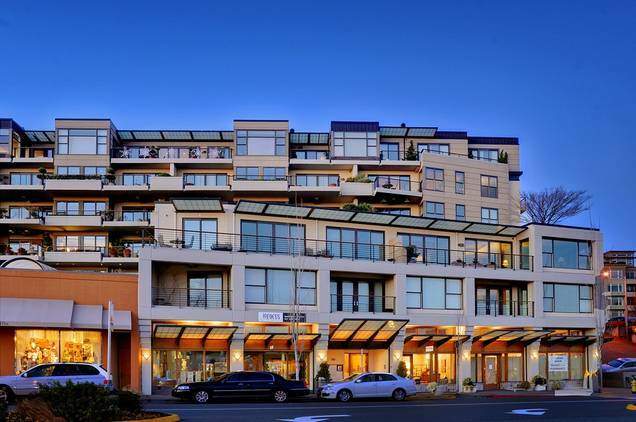 Kirkland is a vibrant waterfront destination with an unparalleled blend of outdoor recreation, art, dining room and boutique shopping. 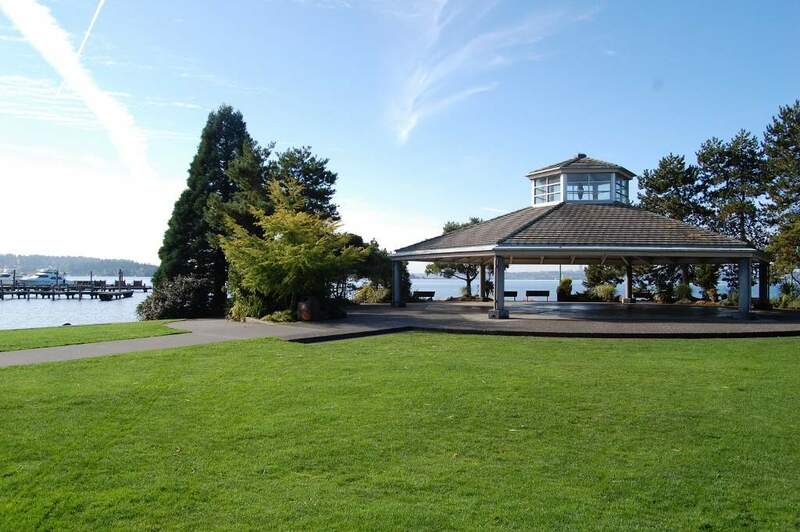 Located on the shores of Lake Washington just east of Seattle, no other city in the Puget Sound region has as many waterfront parks and beaches as Kirkland. 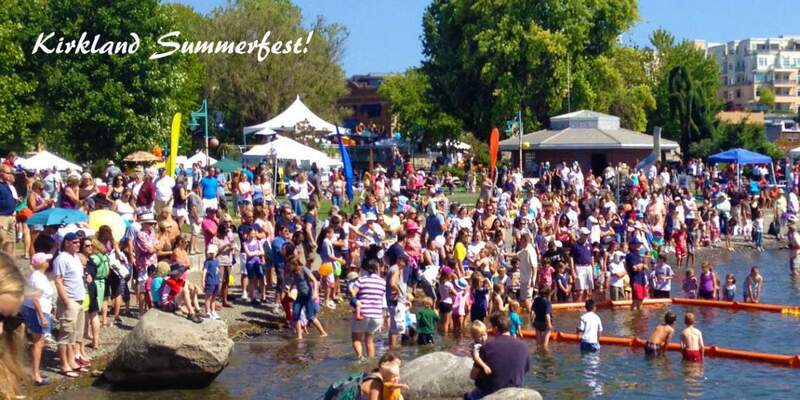 Kirkland is home to award-winning hotels, wineries and restaurants and hosts a dynamic repertoire of events spanning art openings and performances to athletic events, wine festivals and outdoor concerts. 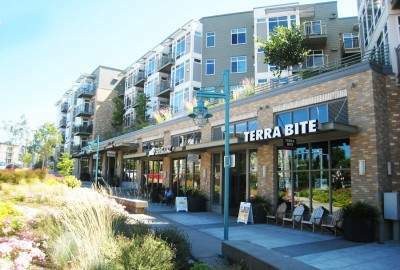 From adventure and outdoor activities to shopping, strolling and sipping Washington wine with a water view, come explore all Kirkland has to offer. Back in 1886, Peter Kirk, an enterprising businessman, auctioned off his property and manor in England and headed to America to make a fortune. He found his way to the Pacific Northwest. Like many entrepreneurs in his time, Kirk had big dreams, particularly for the land east of Seattle by the waters of Lake Washington. He thought it was the perfect place to build a steel town to support a mill. Kirk and his business partners built Moss Bay Iron and Steel Works with high hopes of creating the “Pittsburgh of the West.” The steel mill was completed in late 1892, but went under during the Panic of ’93, the financial crisis that swept the nation in the spring. That economic downturn stopped the steel mill in its tracks. The mill closed without producing any steel. Kirk never did see his dreams come alive; he eventually retired and moved north to the San Juan Islands. But the little city survived the bumpy economy. Instead of steel, Kirkland rebounded by relying on wool milling and ship building. The first wool mill in the State of Washington was established in Kirkland in 1892, producing wool products for Alaska Gold Rush prospectors and for the U.S. military during World War I. Kirkland’s ship building industry began on the Lake Washington waterfront with the construction of ferries. By 1940, Kirkland’s Lake Washington Shipyard was building warships for the U.S. Navy; more than 25 were built during World War II on what is now Carillon Point. The location is now home to a luxury hotel and some of the most creative high-tech companies in the region. 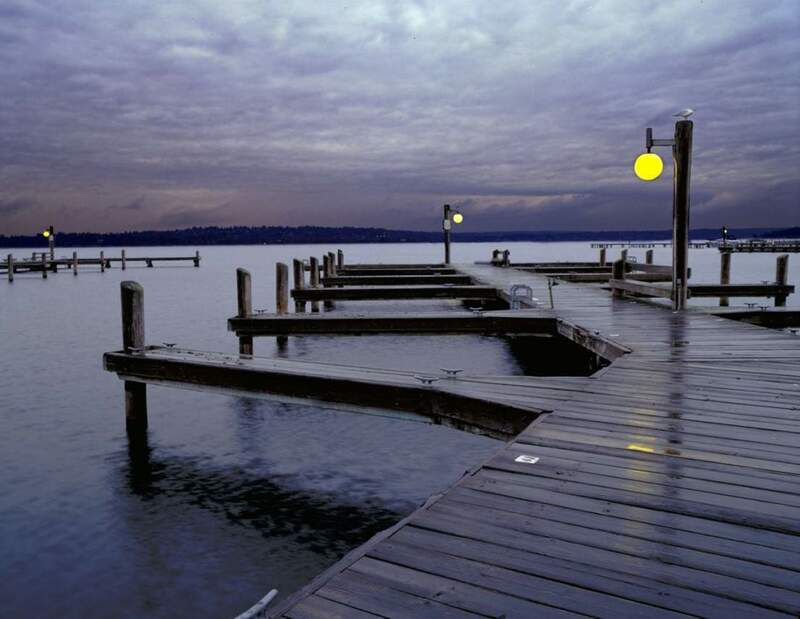 Kirkland became the first city on the Eastside in 1888 and eventually became incorporated in 1905. In the early 1900s, Kirkland was the transportation center of the Eastside with ferries transporting commuters and goods. The ferries ran continuously from Marina Park’s city dock to Seattle 18 hours a day. The opening of the Lake Washington Floating Bridge in 1940 signaled the end of the lake ferries.